then you can use the SD card to do the update. 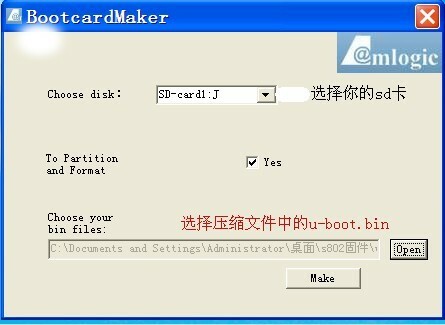 Download the firmware, and you will usually get four files,:factory_update_param.aml recovery.img, u-boot.bin and one ZIP file.Now you should make the boot card use the amlogic bootcardmaker. Step 1: Prepare one micro sd card( or SD card if your device just have sd card slot), please backup your data on sd card, because the following process will format your card. Step 3: Click Make to finish the boot card. Now you have a boot card, what’s the next? - Make sure your device is powered off and power cable removed. - Insert SD card with extracted files in root directory. - Power on the vega s89 box by inserting power cable, while holding the match in the reset hole. And now let’s check how to use USB Burning Tool to flash the firmware. 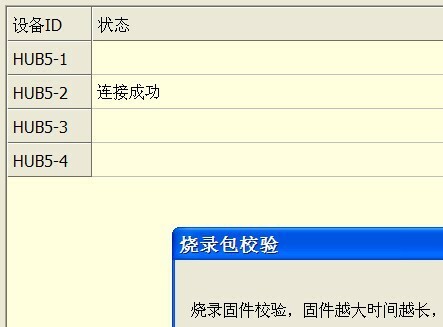 Above is two method to flash the firmware. if you have any questions, feel free to contact me. It will work for all of the amlogic device.Correct me if i am wrong.